UFO SIGHTINGS DAILY: Silver UFOs Observed Over Los Angeles, California On Jan 2018, Video, UFO Sighting News. 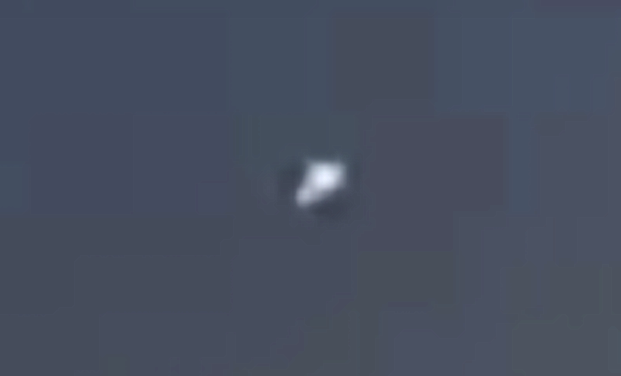 Silver UFOs Observed Over Los Angeles, California On Jan 2018, Video, UFO Sighting News. 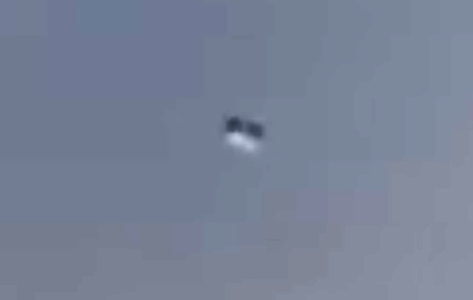 These silver UFOs were seen over Los Angeles this week. UFOs are no strangers to LA, but have been recorded in its skies ever since the famous Battle of LA when several 747 silver UFOs were seen and shot at by anti aircraft guns back in Feb 24, 1942. Seen by hundreds of thousands of eyewitnesses, flying totally unharmed, slowly across the sky. "I had just finished moving my truck to one side of the driveway, when I got out I felt something was above me when I looked up to the sky I saw an object static in the sky."